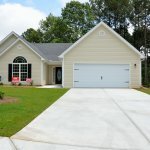 If you’re thinking about buying or selling a property in Jacksonville then you might be wondering if you should hire a real estate professional to help you. In this blog post, you’ll read 5 reasons you need to hire a real estate professional in Jacksonville – these are our recommendations about why a real estate professional can help you buy or sell your real estate! 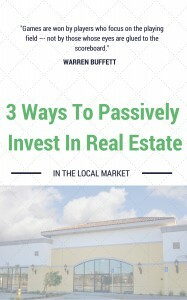 If you’re wondering whether or not you should hire a professional these are 5 reasons you need to hire a real estate professional in Jacksonville. To get in touch, click here now and fill out the form or call our office at (800) 868-0388.